I have an 1992 Isuzu Trooper LS. 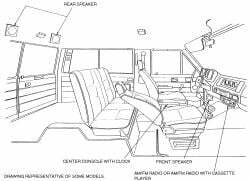 I want to install a new radio head unit and new speakers. I already know the correct products to buy, but I want to know how to install them properly... how to take the dash off etc. Can you provide me with any diagrams? Hello, Welcome to Just Answers! I will assist you with your question. Hold on a minute while I access the service information. 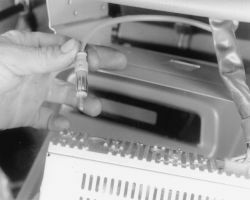 Remove the front console and disconnect the harness connector and feeder cable, if so equipped. Remove the radio retaining screws and radio assembly. Remove the radio bracket and bolts. Remove the front speaker grille screws, then lift and remove the grille. On most models the grille screws retain the speaker as well. But, always check to make sure no additional fasteners are hidden under the grilles. If equipped, remove the speaker-to-instrument panel screws. 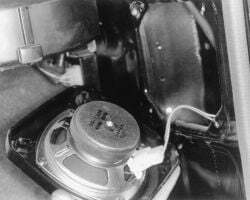 Lift the speaker and disengage the electrical connection(s), then remove the speaker from the vehicle. Installation is the reverse of the removal. 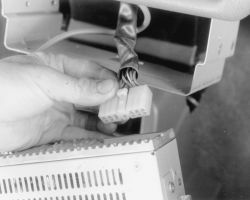 Make sure the speaker wiring is properly connected before attempting to test the radio. 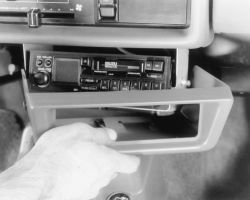 Some later model trucks (or early model trucks with aftermarket sound systems) may be equipped with door mounted radio speakers. 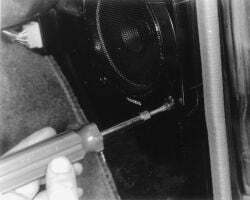 Access to factory mounted speakers on late model vehicles usually requires removal of inner door trim panel. 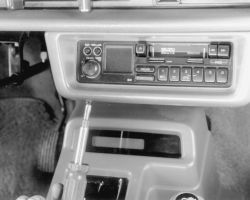 Aftermarket speakers may be mounted in a variety of ways, but will often not require trim panel removal. In order to save time, be sure removal of the panel is necessary before starting. If the grille fasteners are accessible with the trim panel installed, then panel removal may not be necessary. For late model vehicles, remove the door trim panel. 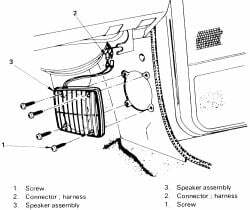 On early model vehicles, check for any accessible fasteners on the speaker grille. If the grille can be removed, do that first to see if the speaker may be removed without removing the trim panel. Drill out the heads of the old speaker retaining rivets. Again, aftermarket systems may not contain rivets. If equipped with screws, unthread and remove them. 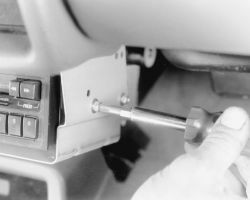 Pull the speaker from the door and disengage the electrical connectors, then remove the speaker from the vehicle. Installation is the reverse of removal. If the speaker was retained with rivets, use new ones to fasten it to the door. Remove the necessary trim panel for access to the speaker. Remove the speaker retaining nuts. Remove the speaker from the vehicle. There was several different speaker locations for this vehicle. make sure to locate where your speaker are and use the correct set of instructions. Please remember to click ACCEPT if you are satisfied with my answer! Positive feedback and bonus are greatly appreciated! Thank you! Sorry, I meant to say I have a 1993 model. 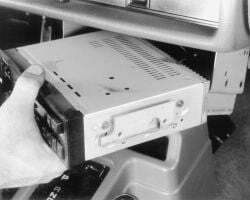 Info may very slightly but 81-96 are all covered by this info directly from the service manual. 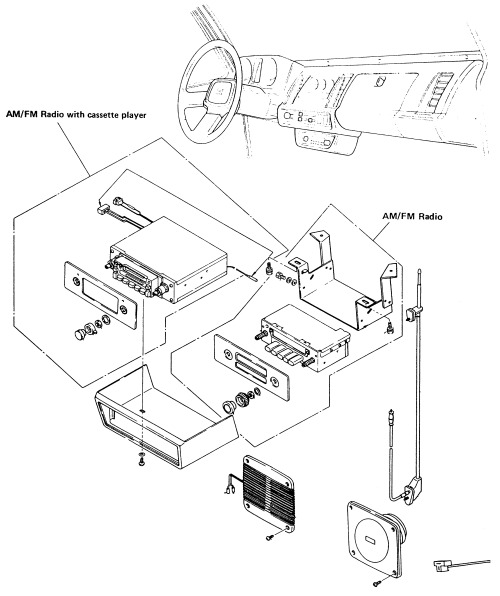 i need a radio wiring diagram for a 1985 ford ranger.